Book a ski holiday with us and you’ll have a chance to win a free lift pass in our monthly prize draw! At the end of each month from May until August, we’re giving away a free 6 day area lift pass to one of our Twitter followers or Facebook fans. To enter, you’ll need to have booked a holiday with us for next season and then follow us on Twitter and like our Facebook page. Every person in your group can have a chance of winning, they just need to follow us on Twitter and Facebook. The prize is a 6 day adult area lift pass for winter 16/17 for a ski resort of the winner’s choice. Entrants must be going on a ski holiday booked through Alpenglow, follow Alpenglow on Twitter and like our Facebook page. We’ll draw the name of the lucky winner on the last day of each month from May to August 2016. 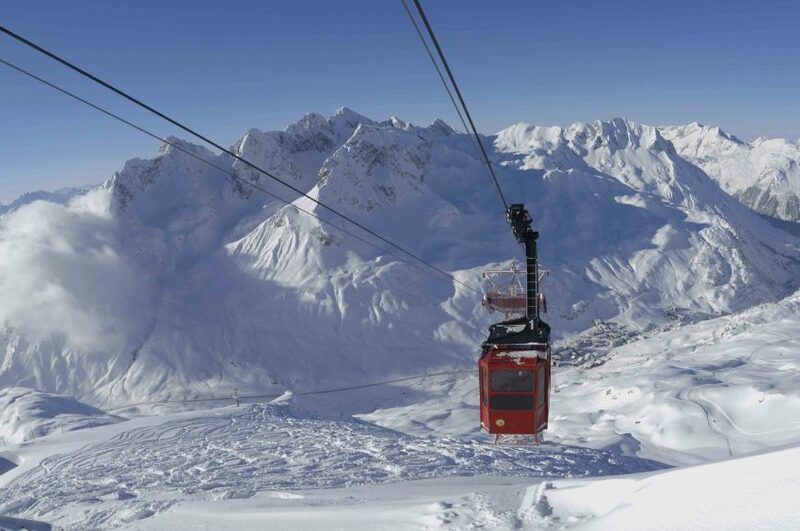 We’ll buy the winner’s lift pass and arranged for it to be delivered to their chalet. We won’t be giving away cash instead!